In this technology world, children are addicted to many electronic devices especially to iPad or iPhone. With the access to the internet on devices, they search for various things on the internet. As today's children are very curious to know about each and everything. 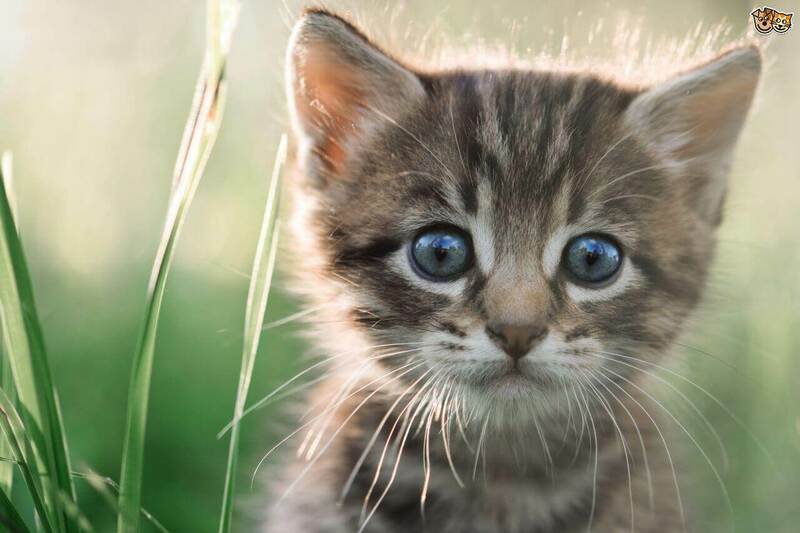 However, there are numerous data available on the internet which is not for children. For this reason, the ipad parental controls app are made especially for parents to control their children activities. Here, parents will know in detailed on how to turn on parental controls on ipad. With the help of a parental control app for ipad, parents can give access to only those apps or websites to their children that they want. This amazing blocking feature will give parents full control to their children iPad or device. Parents can even block apps remotely and children will not know how some apps get blocked. Children also spend a lot of time on the internet. An internet no doubt is useful but it is also harmful at the same time. So, parents can even restrict data usage on their children iPad. If parents also want to locate a live location, then ipad parental controls app give access to this feature also. With parental control app, parents can also view the previous route history of their children. So, controlling children activities secretly is the best way for parents to control their children. Step 1: To begin this process, you first need to open “Settings” option on the iPad. The, tap on “General” option. Step 2: From the “General” menu, select the “Restrictions” option. When you select the option, a dialog box will be open that will ask for Passcode. So, enter the passcode that you create at the time when you enable the restrictions for the first time. By entering the passcode, you can turn off the restrictions. Step 1: For this process, you need to make sure that your “Find my iPhone” is disabled. 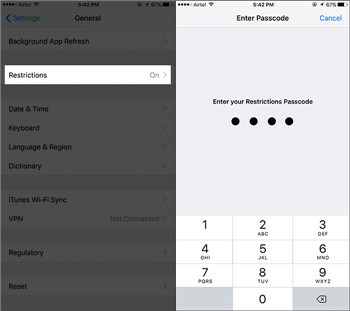 To disable restrictions without a passcode, you need to take backup. Step 2: Now, connect your iPad with your computer with the help of a digital cable. Then, before launching iTunes, you need latest iTunes version. If you already have iTunes latest version and then, launch it. 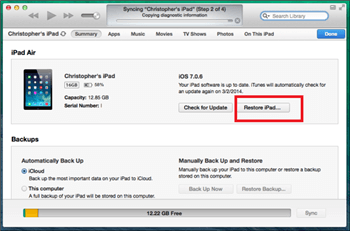 Step 3: Tap on “Summary” and finally, select “Restore iPad”. Click on “Confirm” when the dialog box appears for restore. Step 4: Now, you will get the “Update Window”. Tap on “Next” and then, “Agree”. Step 5: Finally, within a few minutes, your iPad will be restored and you change your restriction settings without a passcode. The FamiSafe ipad parental controls app is specially developed for parents to control their children events in hidden mode. Today, every child has his own mobile device. If your child is having an iPad, then parental control app for ipad set various restrictions on your child iPad. The extraordinary features of FamiSafe will definitely make parents to download software on child iPad. Its features also help parents to protect their children from numerous internet risks or cybercrimes. Parents can monitor the live location of their children anywhere or anytime. 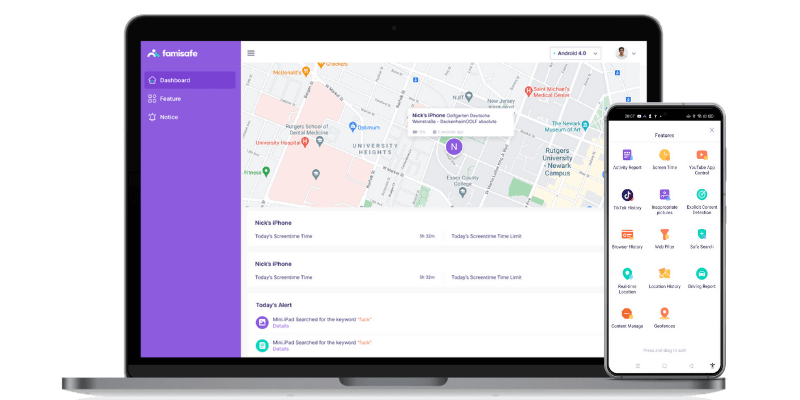 Knowling the exact location help parents to know if their children are at a right place or not. Parents can control their children iPad fully. They can restrict apps or websites that are not suitable for their children. During the exam period of children, this features is very beneficial for parents. 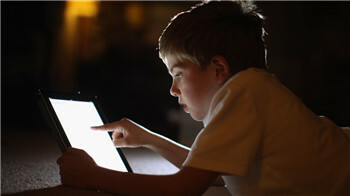 Through its web content feature, parents can monitor the browser history of their children iPad. So, parental control app for ipad is the ultimate solution for parents. 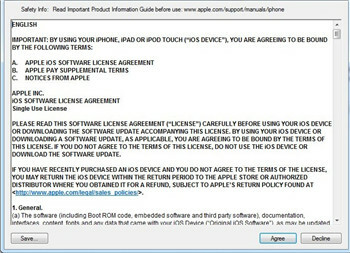 How to Prevent Your Child from Disabling iPad Parental Controls? Among various monitoring software, the FamiSafe software is robust and gives outstanding results. The steps of how to turn on parental controls on ipad are very easy. Parents just need to fill restriction passcode. With a passcode, they can have complete access to their children iPad. Parents can also block the access of uninstalling a FamiSafe app on their children iPad with a passcode and children cannot uninstall FamiSafe app until they do not know the passcode. So, parents should make sure that their kids do not know the passcode. Otherwise, they will unable to monitor their children activities. The FamiSafe app is freely available on iPhone app store as well as Google Play. So, parents can try this free app to know more about the app. With this app, parents cannot only monitor their children events but they can also connect with their children digitally. So, using the latest technology in a right way also gives numerous benefits. 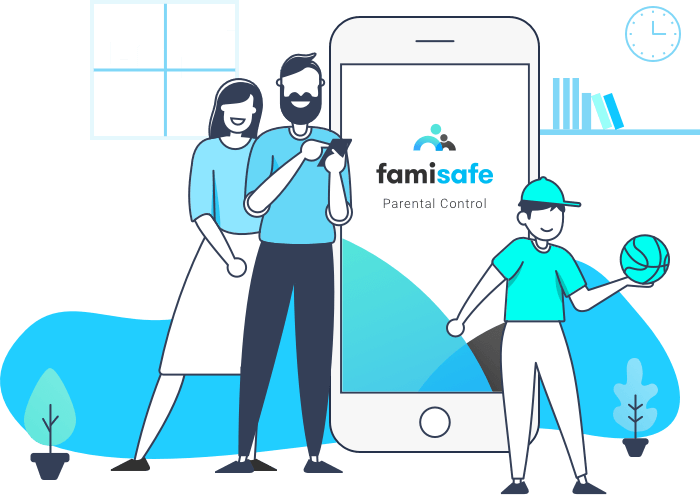 Technology does not only give disadvantages but also have given numerous advantages through FamiSafe parental control app for ipad. Parents should give a try to this app, they will definitely like the features of the app. Android Battery Monitor - What's Draining Your Android Battery?